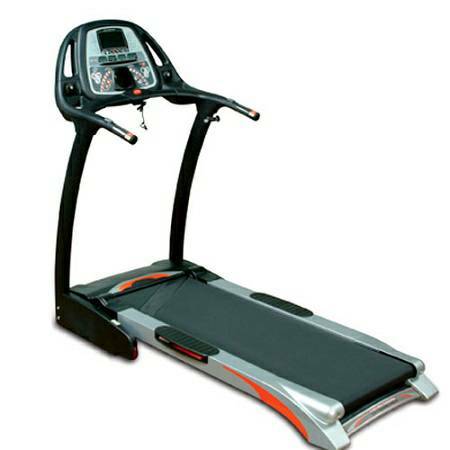 Ironman Legacy is the most feature-rich treadmill in its class. In addition to its technologically advanced design and wide variety of workout options, the Legacy is also outfitted with a 7-inch flat screen LCD TV, which enables you to watch your favorite show while working out. You can also utilize the built-in stereo speakers or plug in your own headphones for personal listening. 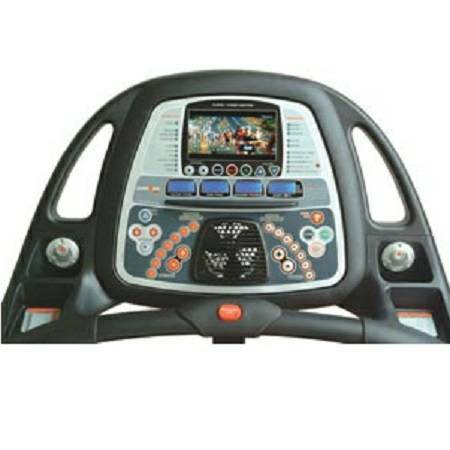 Workout features include a body fat monitoring system to keep track of your progress, signature OneTouch speed and incline buttons, convenient remote handlebar controls and an oversized 20 x 60-inch running surface. console includes a 7-inch flat screen LCD TV that can be connected to your cable or satellite reception. 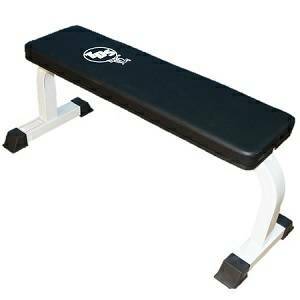 When not in use, the Legacy easily folds up to 31.5 x 32.5 x 67.75 inches. Walking is still considered one of the most beneficial cardiovascular exercises for people of all ages, body types, and fitness levels. As a fundamental form of aerobic training, walking has numerous physical benefits for the heart, lungs, and circulatory system, while also increasing muscle tone and burning fat calories. 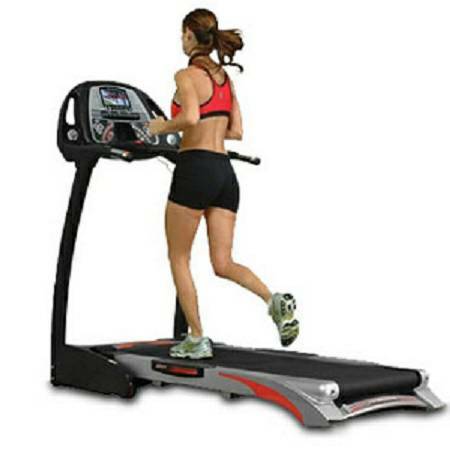 Treadmills provide a convenient way to regularly exercise in all weather conditions in the comfort and safety of your own home. 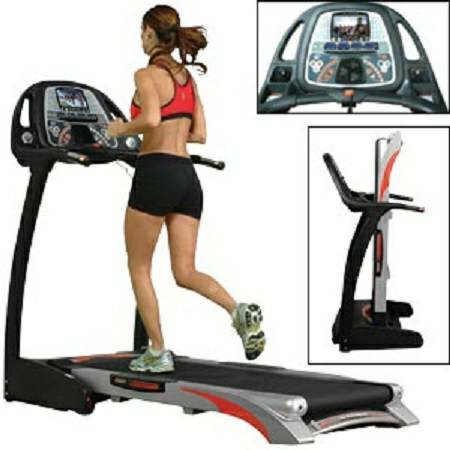 From beginners just starting an exercise regimen to advanced athletes looking to maintain their fitness level, anyone interested in getting and staying in shape can benefit greatly from regular use of a treadmill. 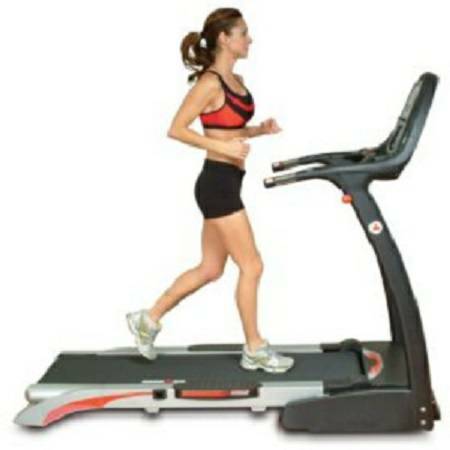 Treadmills allow you to determine the pace, distance, and complexity of the workout based on your needs, all while watching television, talking on the telephone, or reading a magazine. 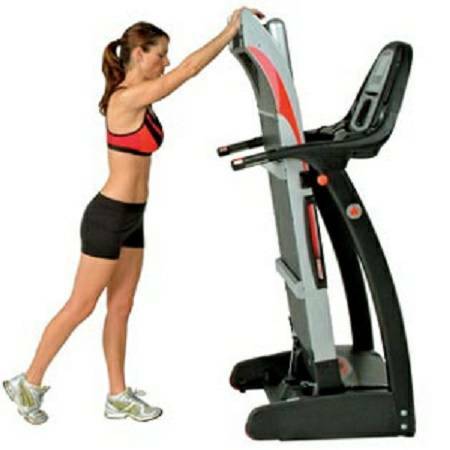 Much easier on sensitive joints like the knees and hips, treadmill walking and running surfaces are typically long, padded platforms that allow ample room for a long stride and comfortable, low-impact walk or jog without the harsh contact of a concrete surface.